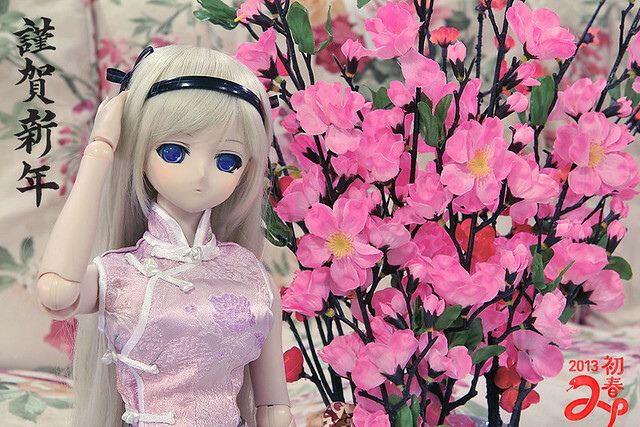 This entry was posted in Dollfie, Uncategorized. Bookmark the permalink. Bit late, but Happy Chinese New Year to you!